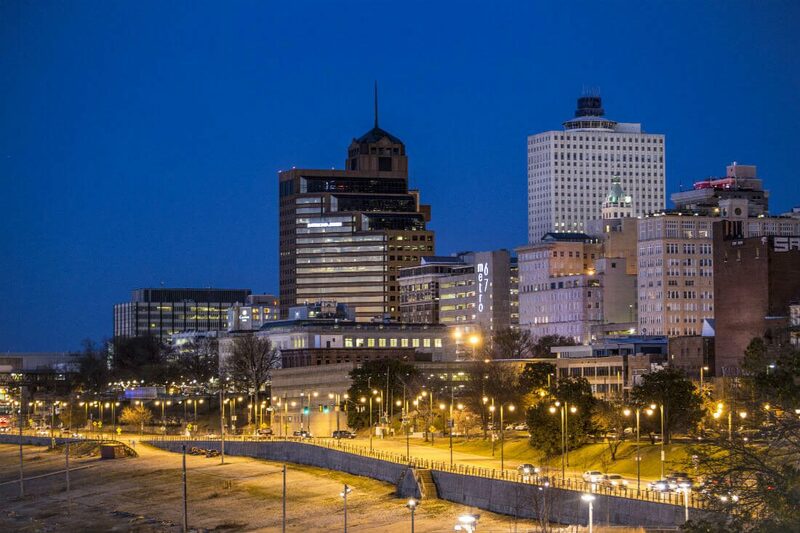 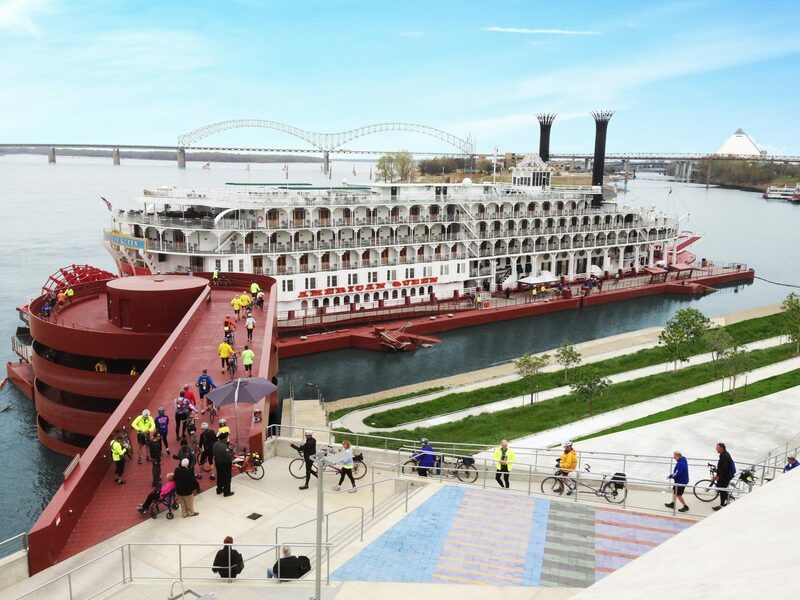 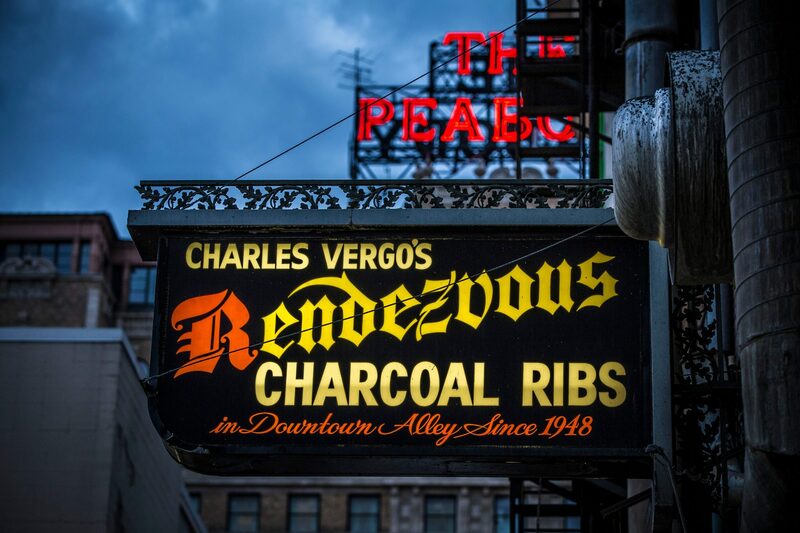 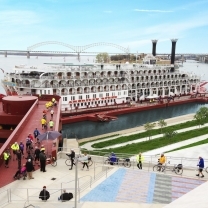 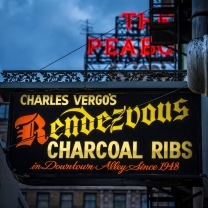 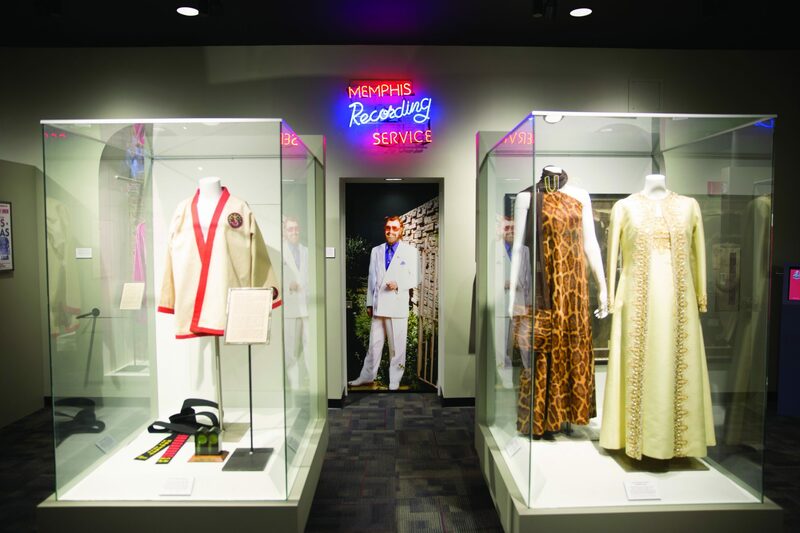 Perched high on a bluff overlooking the mighty Mississippi River, Memphis marches to the beat of the Blues and Soul, of the countless neighborhood BBQ shacks and the King’s own Graceland. 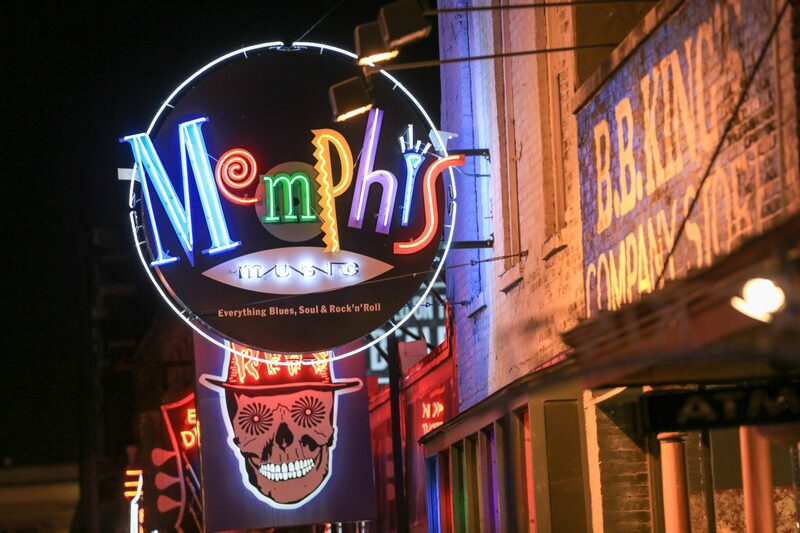 Memphis is the “Home of the Blues, and Birthplace of Rock ‘n’ Roll.” Visit acclaimed Beale Street for some of the best live music in the world, and legendary Sun Studio, where Elvis Presley, B.B. 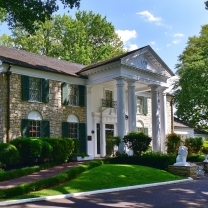 King and Johnny Cash recorded albums. 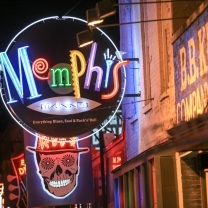 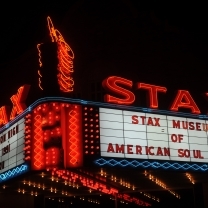 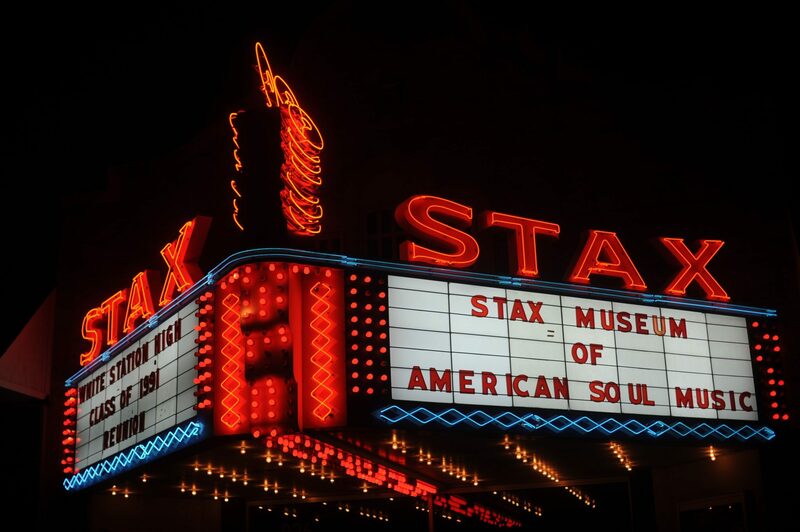 Other music landmarks include the Rock ‘n’ Soul Museum, Blues Hall of Fame and Stax Museum of American Soul Music. 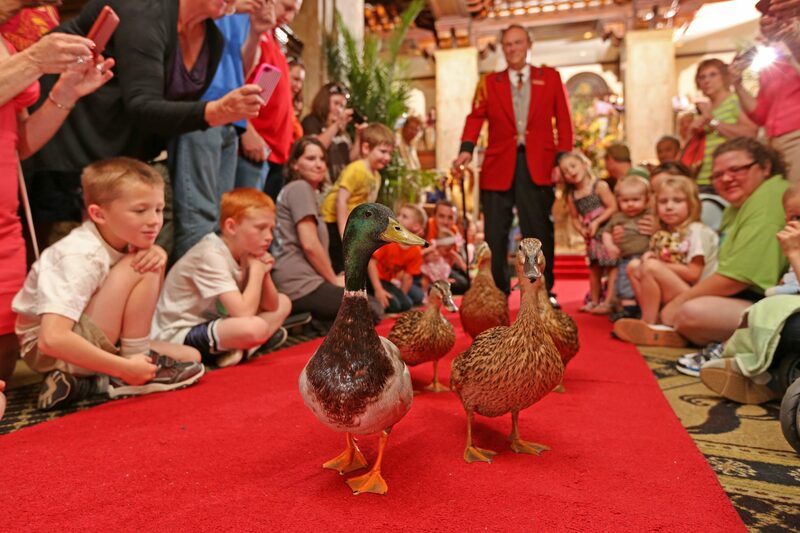 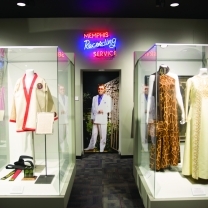 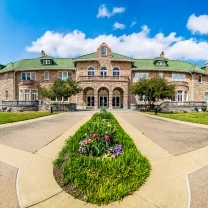 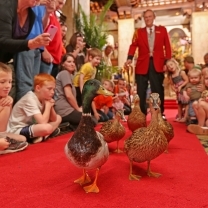 Graceland is Memphis’ top attraction. 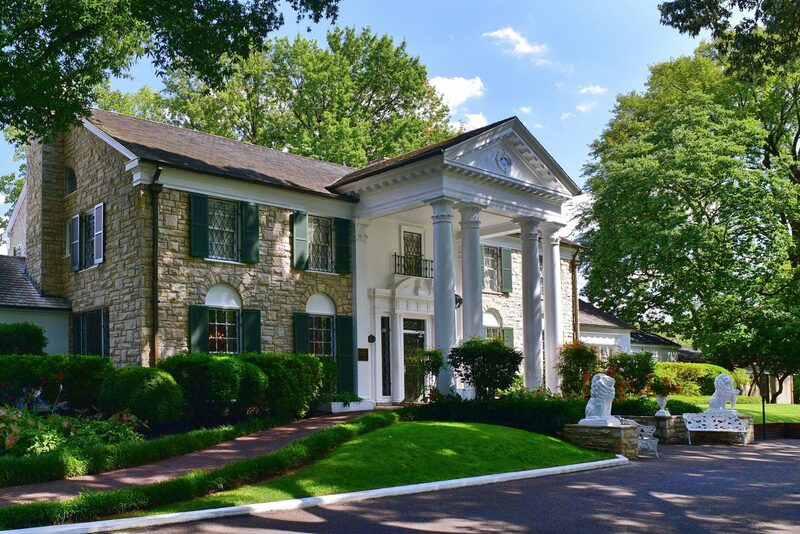 At the tender age of twenty-two, Elvis paid $100,000 cash for the white-columned mansion and lived there until his death in 1977. 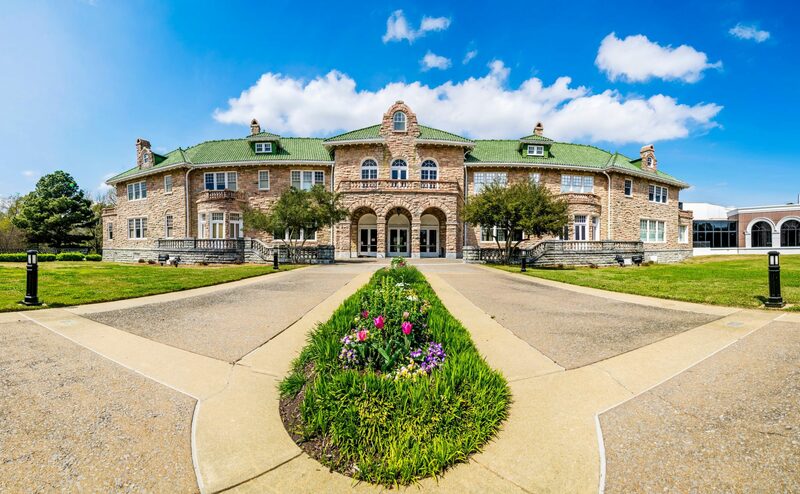 Tour the Pink Palace, named for the ornate pink Georgian marble façade, which was originally designed to become the dream home of wealthy entrepreneur Clarence Saunders, founder of Piggly Wiggly, and was given to the city for use as a museum in the late 1920’s.